The new season of NPT’s free Indie Lens Pop-Up documentary screenings begins Jan. 10, 2019. NPT is partnering with Watkins College of Art again this year to host the screenings 6 to 8 p.m. Thursdays in the Watkins theater (2298 Rosa L. Parks Blvd., Nashville TN 37228). The screenings are free, but reservations are required. 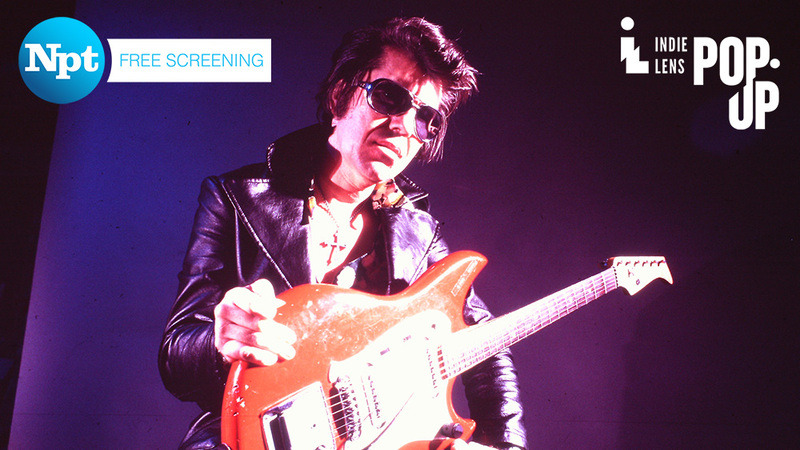 The first event of the new season features Rumble: The Indians Who Rocked the World, an electrifying look at Native American influence in popular music. Following the film, award-winning Native American musician Gareth Laffely (who is of Mi’kmaq/Cree descent) will perform. Gareth Laffely’s latest CD project, Voices of the Guardians, features award-winning Native American actor Wes Studi (Dances with Wolves, Last of the Mohicans, Avatar), and Emmy Award-winning producer Lance Bendiksen. A portion of proceeds from this CD will be donated to the American Indian College Fund to help other Native American youths realize their dreams of higher education. Indie Lens Pop-Up is a neighborhood series that brings people together for film screenings and community-driven conversations. The films are chosen from current broadcast seasons of the Emmy Award-winning PBS series Independent Lens. Thursday, Jan. 10, 6 p.m.
Set against the backdrop of the physician shortage and opioid epidemic in rural America, The Providers follows three healthcare providers in northern New Mexico. 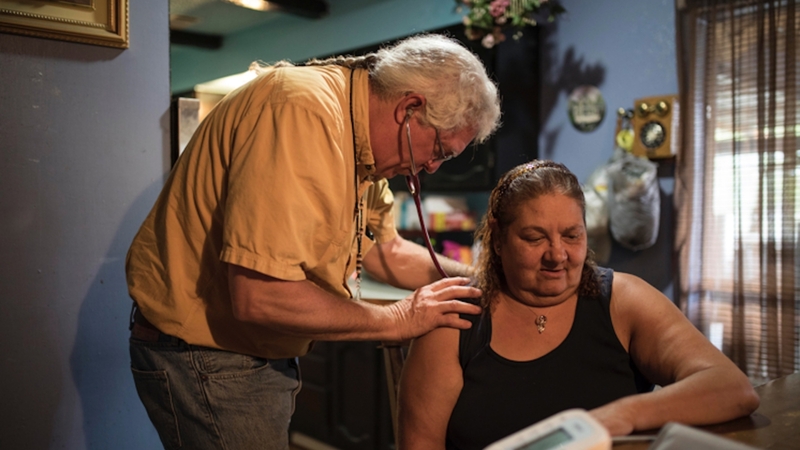 Amidst personal struggles that at times reflect those of their patients, the journeys of the providers unfold as they work to reach rural Americans who would otherwise be left out of the healthcare system. With intimate access, the documentary shows the transformative power of providers’ relationships with marginalized patients. 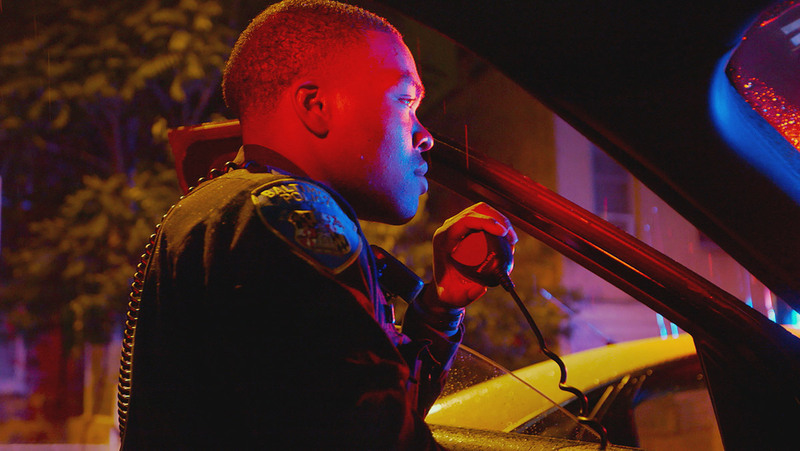 During three years of unparalleled violence in Baltimore, Charm City delivers an unexpectedly candid, observational portrait of the police, citizens, and government officials left on the front lines. In these divisive times, Charm City offers humanity as common ground. Independent Lens is an Emmy Award-winning weekly series airing Monday nights at 9 p.m. on NPT. The acclaimed series, with Lois Vossen as executive producer, features documentaries united by the creative freedom, artistic achievement, and unflinching visions of independent filmmakers. Presented by ITVS, the series is funded by the Corporation for Public Broadcasting, a private corporation funded by the American people, with additional funding from PBS, the John D. and Catherine T. MacArthur Foundation, Wyncote Foundation, and the National Endowment for the Arts. For more visit pbs.org/independentlens. Join the conversation: facebook.com/independentlens and on Twitter @IndependentLens. 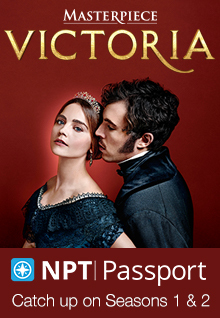 Learn about all of NPT’s events at wnpt.org/events. This entry was posted on December 6, 2018 at 10:20 am. You can follow any responses to this entry through the RSS 2.0 feed. You can leave a response, or trackback from your own site.